After the locality at Baux (or Beaux), near St. Reny, Bouches-du-Rhône, France. 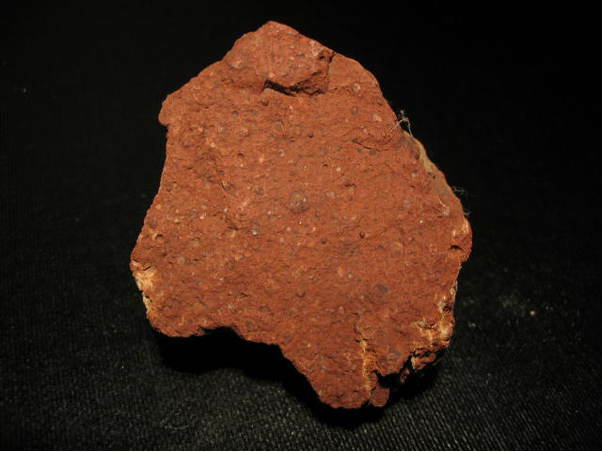 Predominantly hydrated aluminium oxides with iron oxides, kaolinite and other impurities; almost always a residual soil rather than a sediment. Note that iron-rich sediments are covered elsewhere. 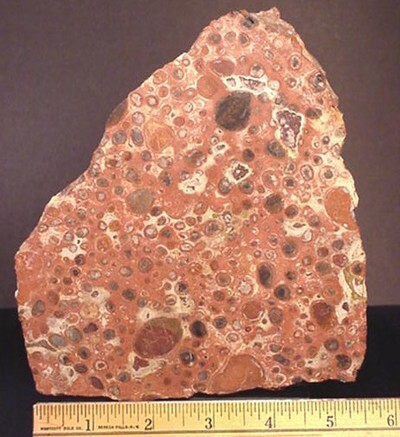 A mixture, and rock, comprised of iron and aluminium Hydroxides/Oxides. 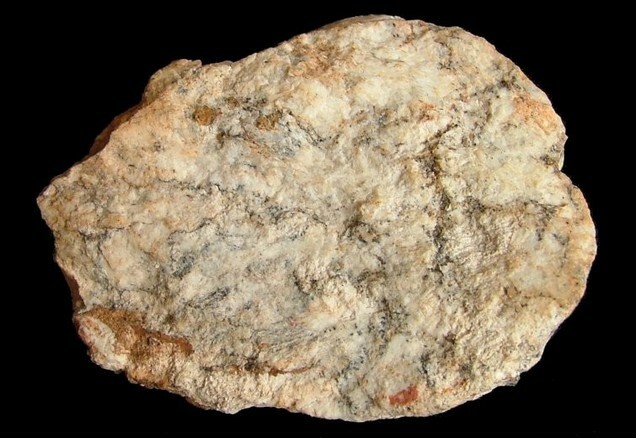 The primary ore of aluminium. 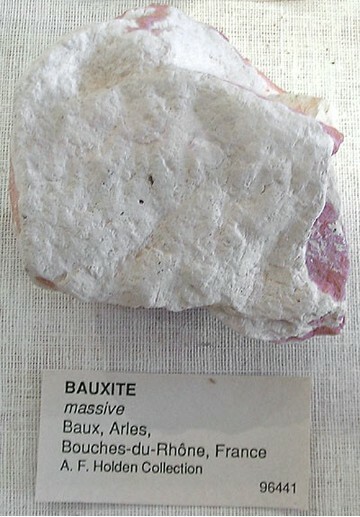 Originally described from Mas Rouge, Les Baux-de-Provence, Bouches-du-Rhône, Provence-Alpes-Côte d'Azur, France. Siderite 3 photos of Bauxite associated with Siderite on mindat.org. Deville (1861): Annales de chimie et de physique, Paris: 61: 309.